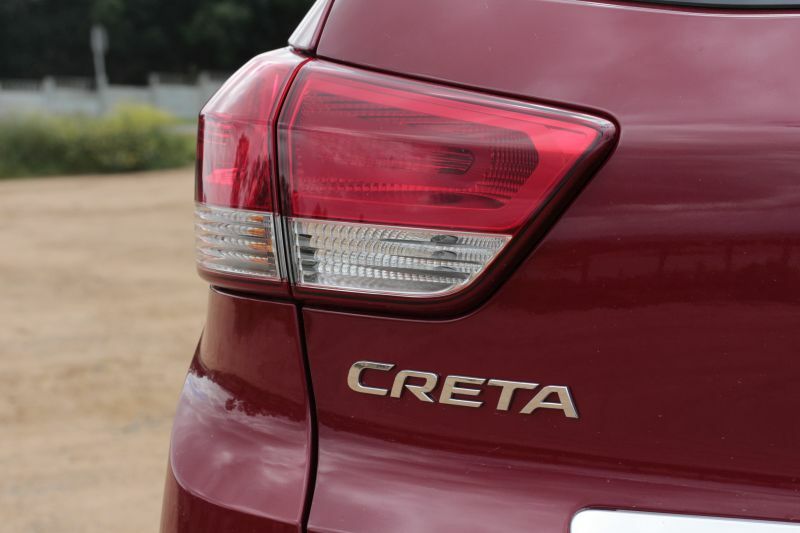 My initial plan was to do a “Did you know?” video about the many cool features of the Creta but – as is the way with things towards the end of a year – I shot some footage and got supremely distracted by something else. Many days after the test car had left I viewed the vast collection of clips only to find… they were all a bit shaky and thus, rather rubbish. If you live down a narrow road and commute on busy highways to a crowded city centre, this will certainly prove easier to thread through such urban obstacles. 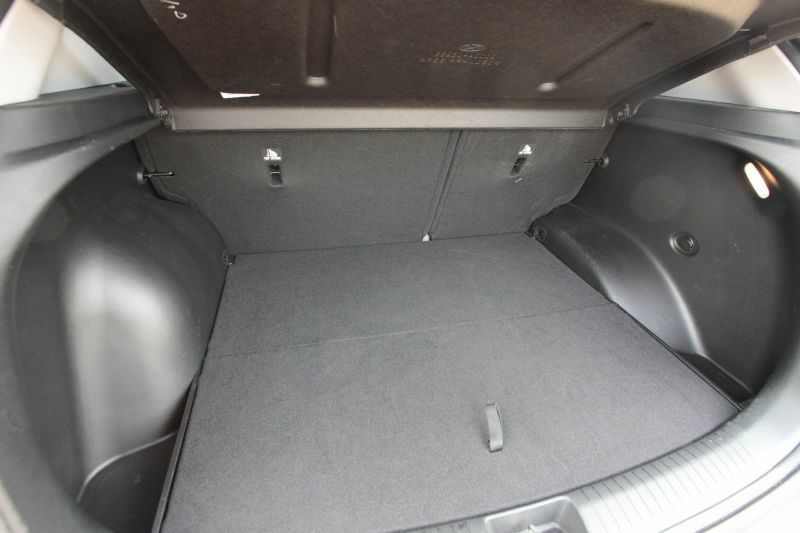 Creta offers excellent space and versatility for its segment, obviously not quite as generously as big sis’, but you’d be surprised how much room there is in here. It’s available with your choice of two engines, two gearboxes and two trim levels. This 1.6 turbo-diesel is only available in automatic, top-spec Executive trim. Maximum power outputs are 90kW/150Nm for the petrol and 94kW/260Nm for the self-igniter. 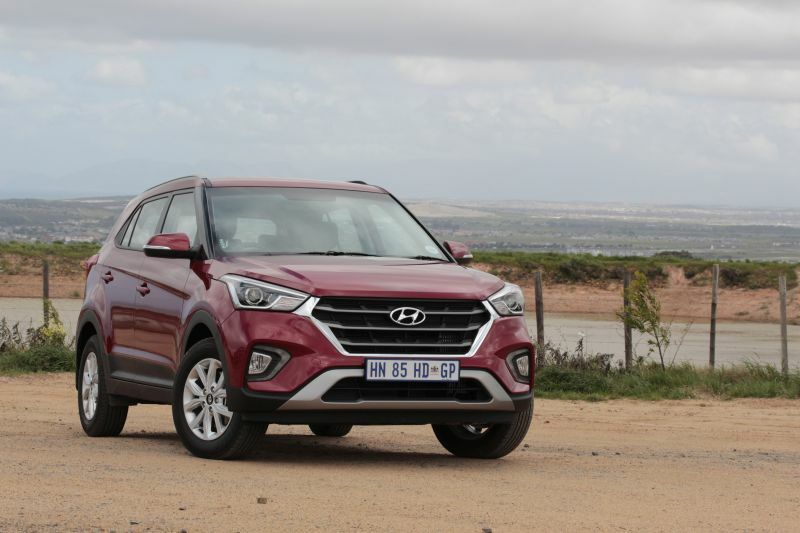 If you’re in the market for a frugal diesel automatic SUV, why spend extra on the bulkier rivals in-house or from competing brands’? 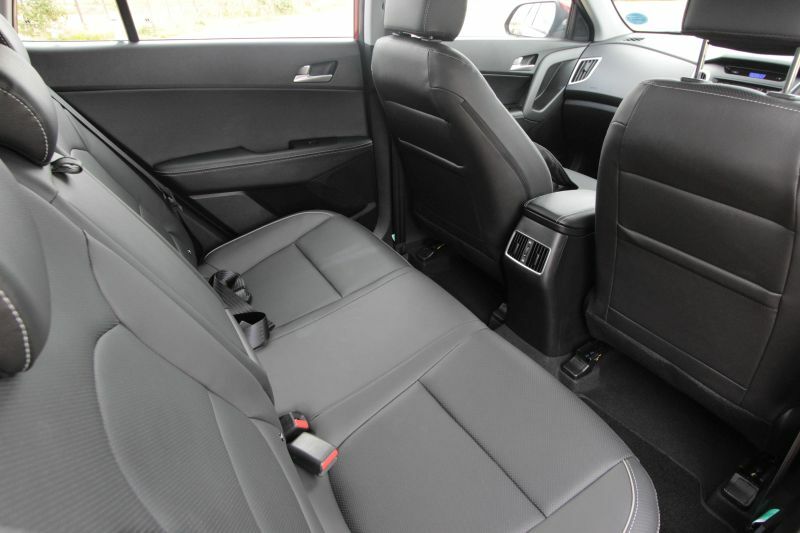 This 1.6D Executive offers the magic ingredients of extra ride (and driver’s) height, clever seats, loads of luggage room and a thrifty Diesel motor driving the front wheels through a lazy auto’box. 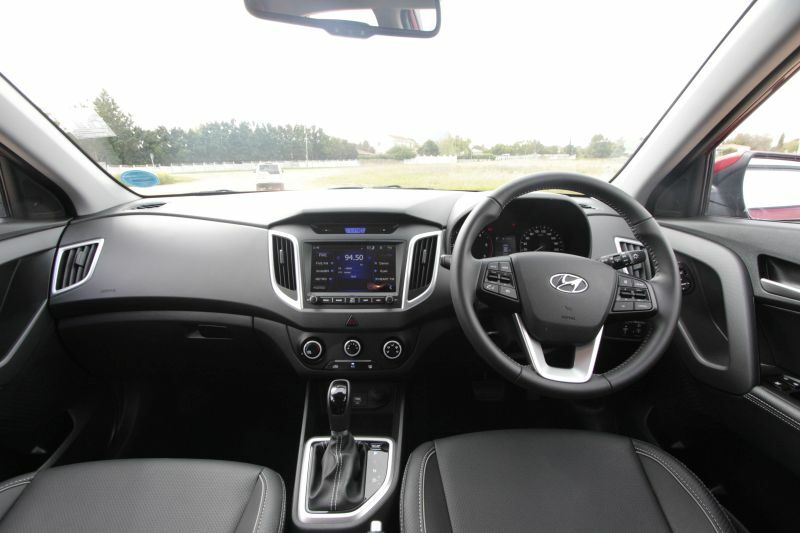 The recent facelift is anything but – only Hyundai sales execs will be able to tell the difference although the interior and dashboard have gained a bit of zest. I especially like the new upright, tablet-style touch-screen monitor with its simple layout… which looks like it was inspired by cousin company Kia. 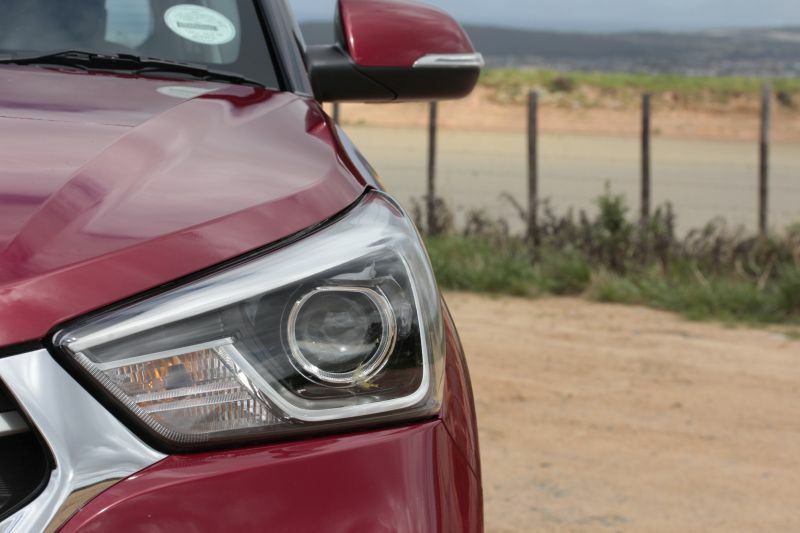 This new Creta’s audio system, cabin materials, Bluetooth streaming, door thunks, headlight range and ride quality are all very good – pardon the lazy expression – and certainly worthy of this price range. Sure, there’s better stuff out there but it comes at a heavy premium. Specification levels are equally impressive with power this and automatic that, and hardly any costly extras to catch you out; like you will find with the Creta’s more illustrious competitors. 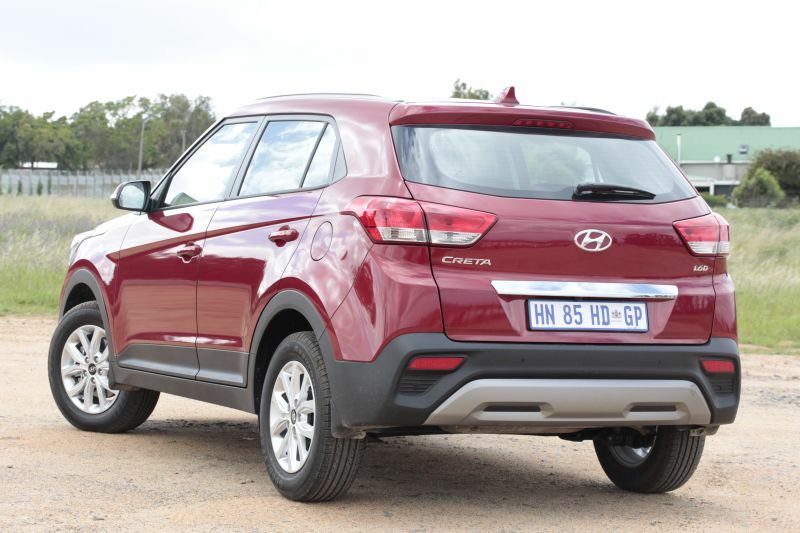 To get an idea of the whole range and its differences, feel free to browse our launch report of the recently updated Creta and Tucson. Bear with me on this one. The video was supposed to show gratuitous panning shots at sunset but the footage looks like a drunken matric sundowner party. 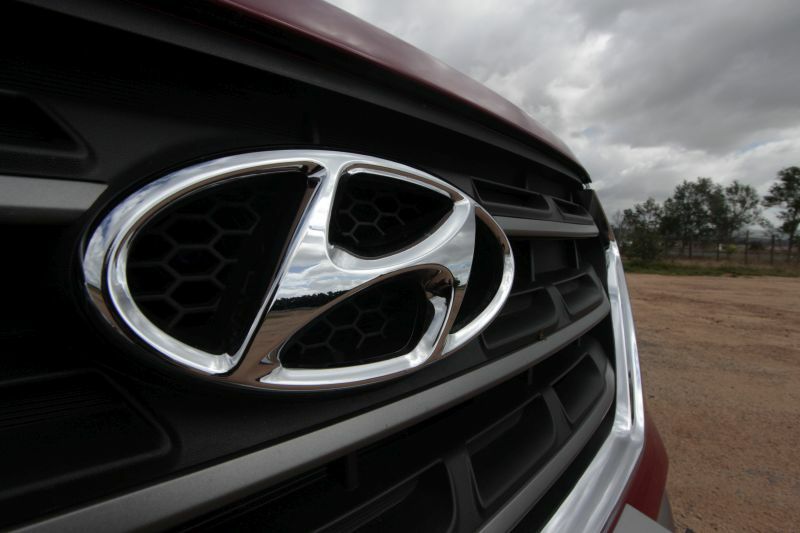 My point was that nobody bats an eyelid if you arrive in a new Hyundai – quite the opposite – they might even strike up a conversation to find out more. Like the price, which, at R415,000, isn’t bad, hey? 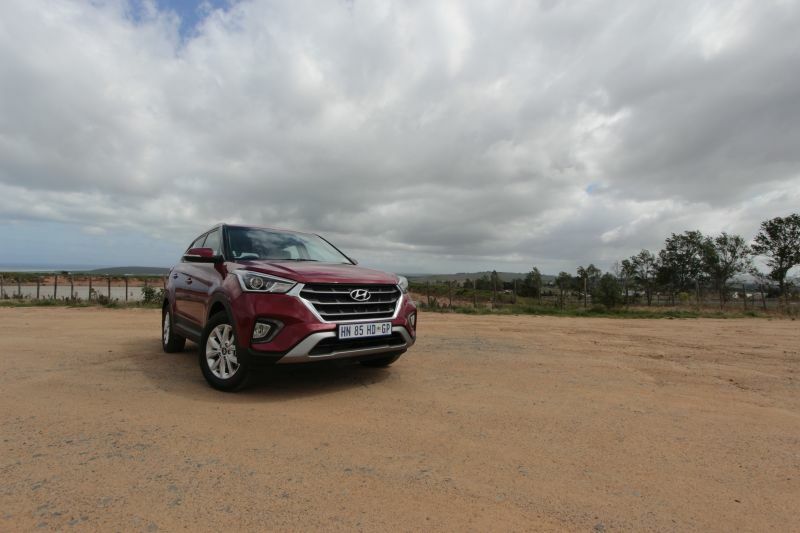 You’ll pay much more for the aforementioned rivals and an additional R131,100 for an equivalent Tucson. 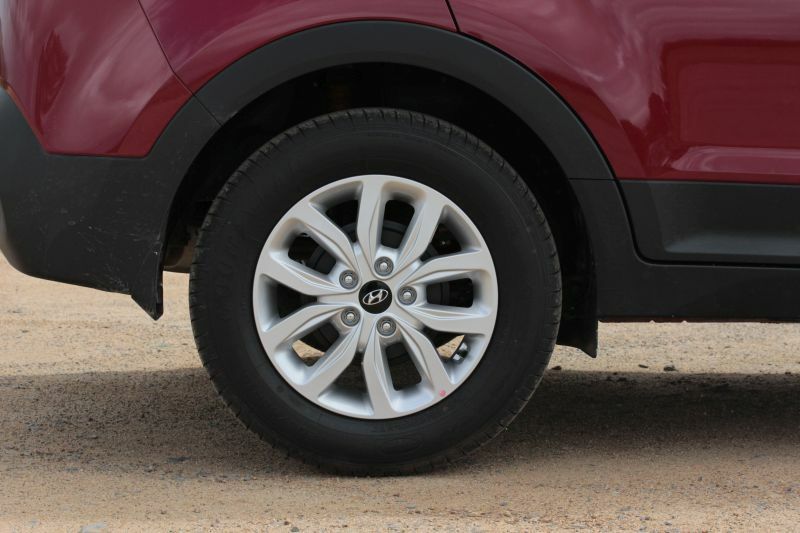 The 1.6 petrol automatic model saves you 41,000 bucks while the 1.6 petrol manual Creta lops another 24,000 off that. Obviously you also get Hyundai’s massive warranty (5/7 years or 150,000/200,000km) and service plan (5 years or 90,000km). And finally – as an added bonus for everyone – here is just a tiny bit of shaky footage to show you why I had to back out of my initial video idea.